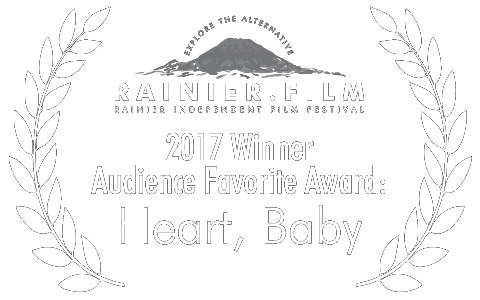 The Film — HEART, BABY! Check out the New Poster for the VOD Release of HEART, BABY! We will soon be announcing the VOD Release Date. We wanted to thank all the fans and supporters of the film by creating some new goodies, starting with this exclusive new poster for 2019. Stay tuned for lots more coming this year, including a Heart, Baby! Store and the possibility to organize a Theatrical Screening of HEART, BABY! in your community. Don’t forget to SIGN UP to our newsletter so that our badass director ANGELA SHELTON can send you all the latest updates as we roll them out. VOD RELEASE, SPECIAL EVENTS, FAN GOODIES and more..
ALL messages are directly from writer/director Angela Shelton, NO exceptions. the HEART, BABY! SOUNDTRACK is a compilation of country and rockabilly tunes. 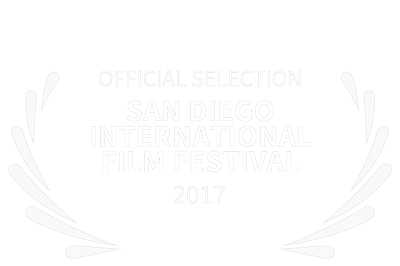 Get a taste of it with GOT DA RUN, written by Andy “Doc” Dixon and performed by Jackson Rathbone (who portrays Doc in the film) .